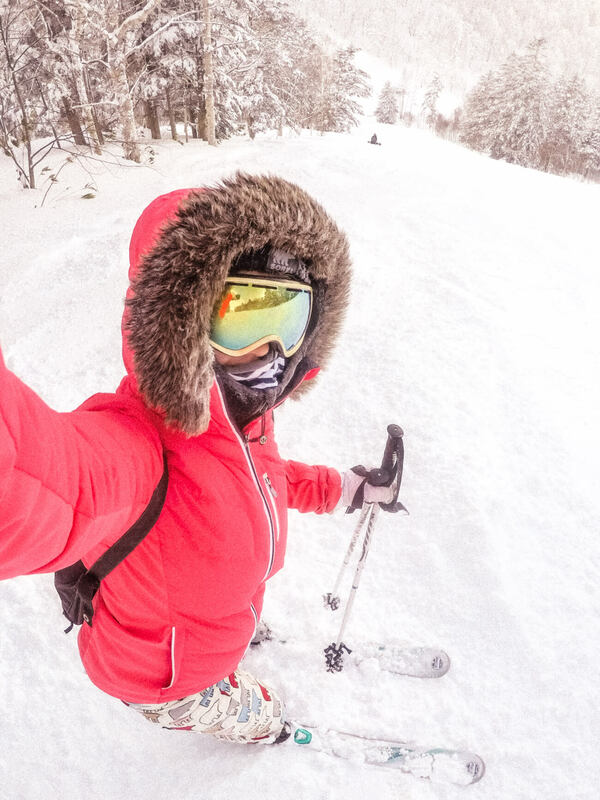 A photo diary from Niseko, Japan... One of the HOTTEST ski destinations in the world. Firstly, apologies for the extreme delay of this post. One project really did lead to another and now here I am three months after this incredible trip and I’m only just sharing the content with you. I reckon the content will make up for it though. I’ve just sorted the photos and there will be a video edit to follow too. So what was I doing in Japan? Throughout the launch, in groups, we were challenged to make a video of our experience to enter the ambassador competition and (mainly due to Rory Kramer’s under-pressure editing skills)… we actually won! The prize? 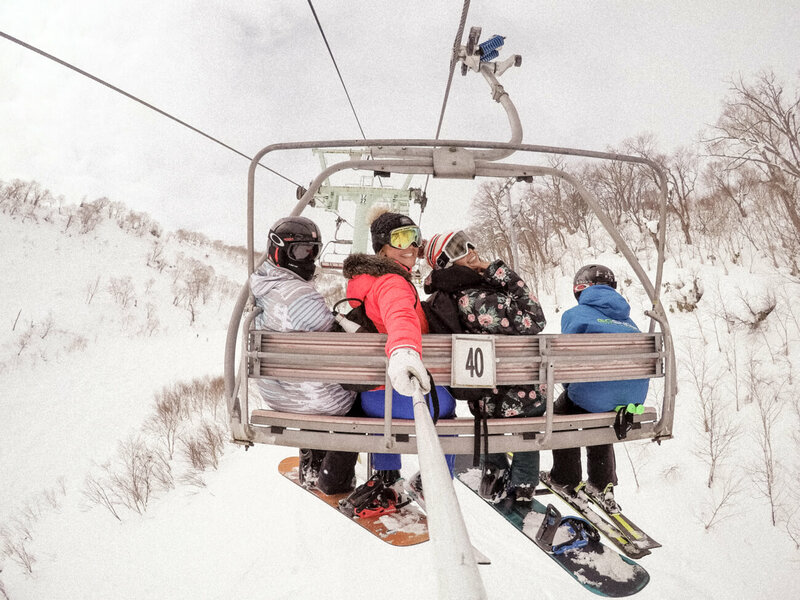 A week in Niseko. Madness. 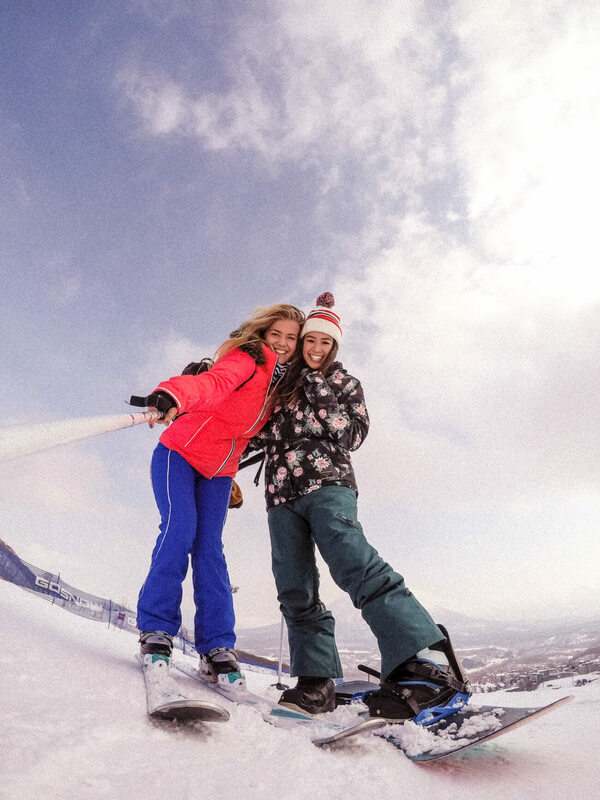 Niseko is a town on Japan’s northern island of Hokkaido near, and with mind blowing views of, Mount Yotei… if the powder stops falling for long enough for it to be visible. 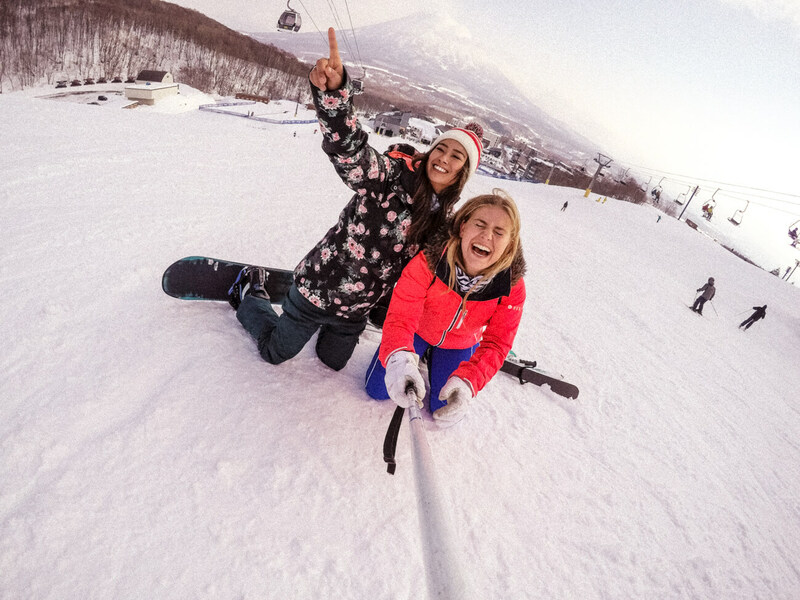 Niseko is renowned as a world-class snow destination with people travelling from all over to experience it. As a beginner-intermediate skier I can say first hand that, though there are extensive off-piste options here for the advanced skier, there are plenty of easier runs too. JOKING. We spent around 80% of our time on our butts. 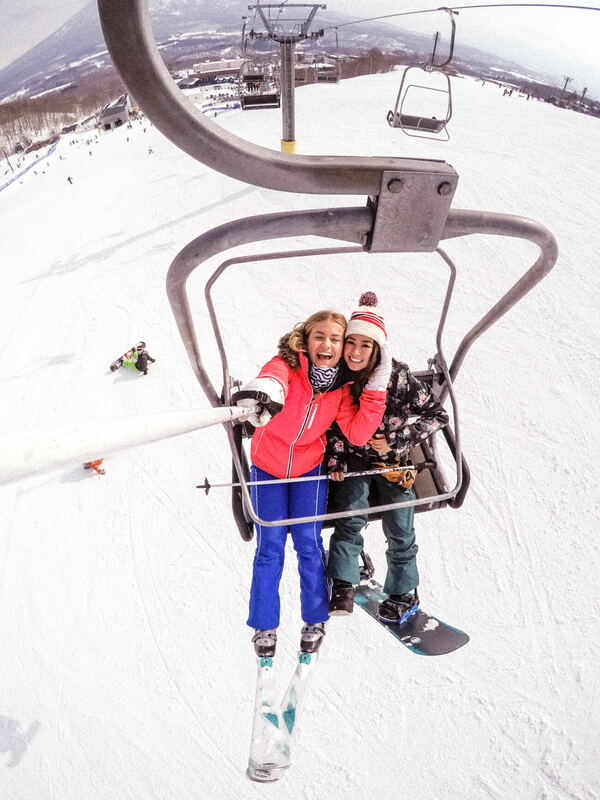 Though we did so with plenty of laughs and weird looks from fellow slope enthusiasts. You have to start somewhere, right? Hahaha! I departed for Sapporo (the closest airport to Niseko) from Manila, Philippines via Tokyo before taking the two-hour transfer to the world-class ski destination Niseko. Top tip: There is a public coach that you can catch from the airport to the resort which runs until 21:30 – see the timetable and more information here. For the week’s duration we stayed in The Lankmark Hotel and dined on some of the finest sushi and matcha I’ve ever set my taste buds on. 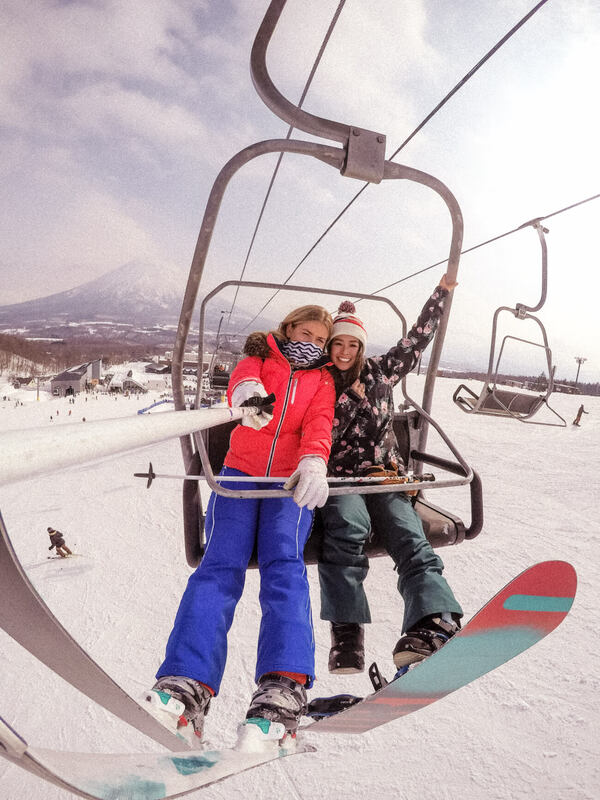 After all, Niseko is the home of the latter. 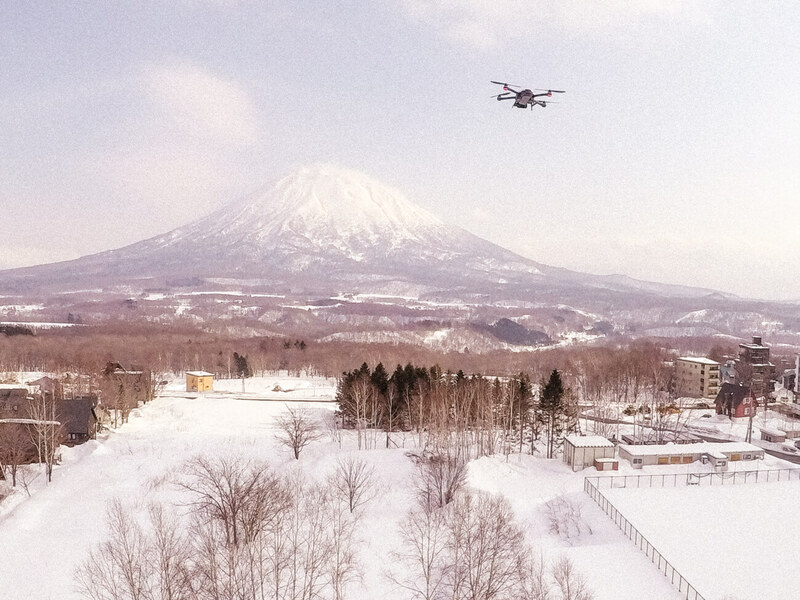 We glided through powder that fell fresh by the minute and toasted many a sake to the incredible surroundings, despite the -8’C temperatures. One evening you HAVE to pop down and get a takeaway from the food trucks in the centre of town. You can’t miss them. We picked up a pretty great curry from Taj Express but the calzone van menu wasn’t a chore to devour either. Matcha latte from Koko bakery at Odin place (first floor) – definitely the best matcha in Niseko! 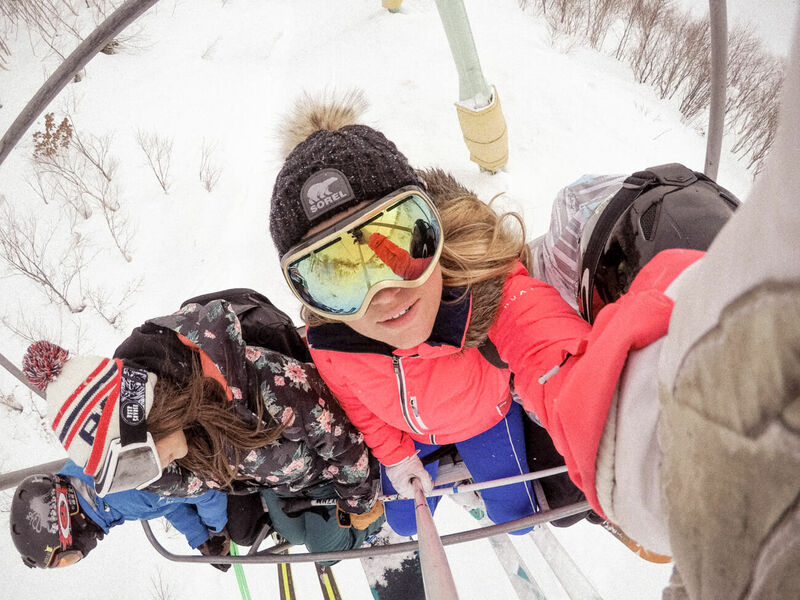 We just so happened to match our week in Niseko with that of the legend that is The Ski Week (the winter version of The Yacht Week) which meant we got to join in some awesome dinners and sake parties, making it one hell of a week. See my unmissable and unforgettable experience on The Yacht Week here. 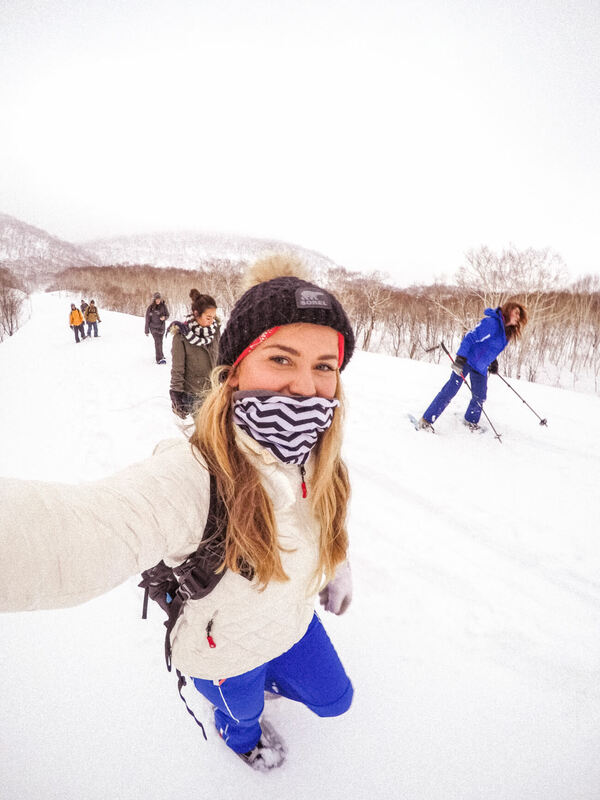 Aside from the incredible privilege of the above, as a group we took part in some extra activities like snowmobiling, a day trip to Rusutsu and a snowshoe hike which was one of the most memorable experiences I’ve ever partaken in. Where? I’d love to know! I’m heading back in September to Tokyo! I would love your recommendations! ?